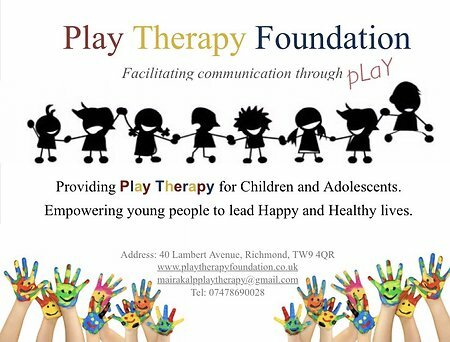 My name is Maria Maira Kalpogiannaki and I am the founder of Play Therapy Foundation. 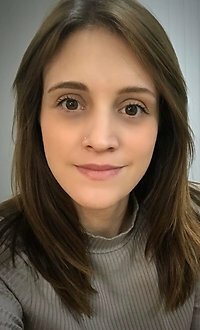 I am an enthusiastic and dedicated professional counsellor and play therapist, interested in working to support the wellbeing of children and young people of any ability level. I am based in West London and my practice is within easy reach of Richmond, Twickenham, Teddington, Isleworth, Barnes, East Sheen, Chiswick and Hammersmith. I have worked therapeutically with children and adolescents on a part and a full time basis since 2010. I have experience with typically developing children as well as SEND and SEMH individuals from a wide variety of backgrounds. I work with both the children and their families on an open-ended basis or for an agreed time period, with the aim of promoting healthier, happier and safer lives. I support the opinion that children are the future and they deserve an opportunity in leading the way to happiness. Play is the children's natural habit, through which we experience the world and as a result, we acquire new skills and abilities in order to lead a happy and healthy life. Life however, does not always go as planned! Play Therapy has been supported to be valuable and beneficial in difficult times. Particularly, it has been scientifically proven to facilitate positive changes for everyone involved. A combination of the two major approaches of Play Therapy, which include 'Non-directive play therapy' and 'Directive play therapy', will be used according to circumstances. After all, the more children play, the more they develop and the more children develop, the more they enrich their play routines and understand the big world that surrounds us all. 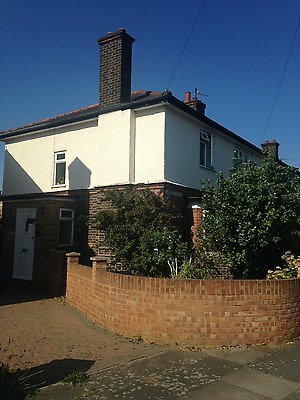 My practice is within easy reach of Richmond, Kew, Twickenham, Brendford, Teddington, Barnes, Hammersmith, East Sheen, Chiswick, Ham, Barnes, Mortlake, Kingston, Isleworth, Hampton, and Hounslow. We will meet at 40 Lambert Avenue, Richmond, TW9 4QR. The venue offers spacious rooms that support the needs of play therapy sessions. Play therapy rooms are designed to maximise enjoyment for all children and adolescents.